As we move expansively toward spring, just like blossoming flowers, our hearts and minds seek the blessing of greater expansion. Through this workshop we will practice a dynamic Kundalini yoga set for the heart centre, enabling the value of compassion and humility, so that we can develop the capacity to move into the fullness of our true hearts value. We will then bring the body and mind to relax then rejuvenate through mantras, taking the listener into a deeply healing place. Through relaxing and listening, vibrating sound washes over and penetrates thought structure dissolving it. It gives individuals the power to move through blocks. 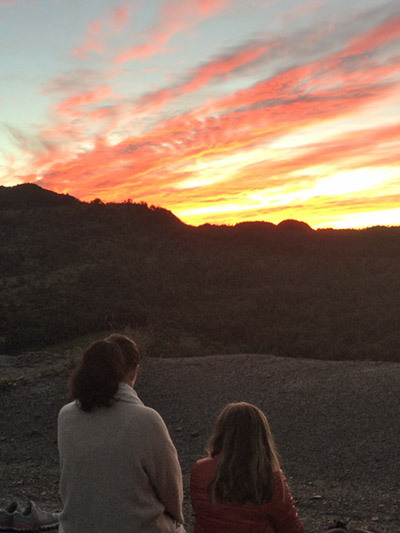 Moving vital energy and releasing and clearing old patterns. 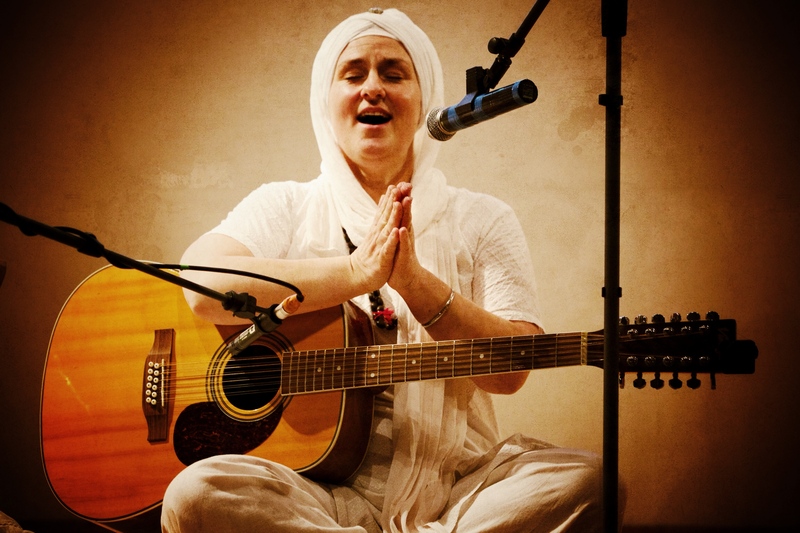 Is a Singer, Mantra artist, Kundalini Yoga teacher + trainer. Siri has sung in a variety of styles including jazz, soul, blues and gospel. 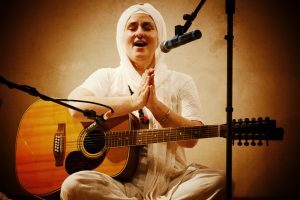 Her love of the healing power of music and meeting of the kundalini teachings led her to sacred chanting where her true calling was ignited. Siris touring schedule integrates live concerts, Kundalini teacher trainings, mantra dance and teaching acapella singing.